BrickTracks offers track segments in different radii. The track segments are molded ABS and have the same high quality then original LEGO track segments. 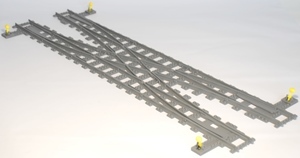 TrixBrix offers a wide palette of track segments, single rails and switches in various geometries. The products by TrixBrix are 3D-printed elements. 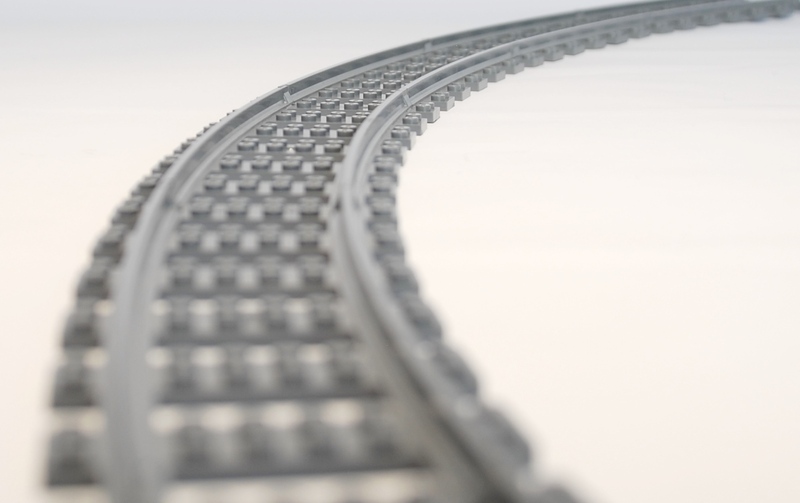 4DBrix offers a wide palette of track segments, switches and crossovers and controls for trains and monorail. The products by 4DBrix are 3D-printed elements.